Five different varieties and ages of PDO Parmesan Cheese for you to savor. This tower will make you giddy with its aromas and flavors. Treat yourself or someone special, for a unique experience. 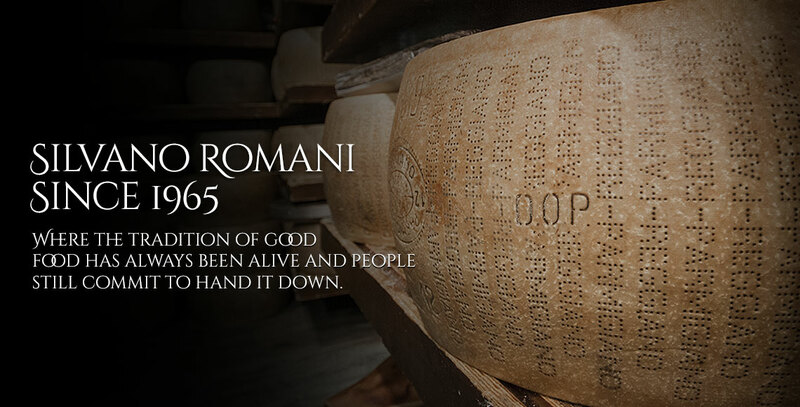 Five different varieties and ages periods of PDO Parmesan Cheese for you to savor. This tower will make you giddy with its aromas and flavors. Treat yourself or someone special, for a unique experience. A younger variety of Parmesan cheese, characterized by flavors of milk, herbs and boiled greens, with overtones of fresh fruits and meadow flowers. It is crumbly and granular, soft on the palate and light straw in color. 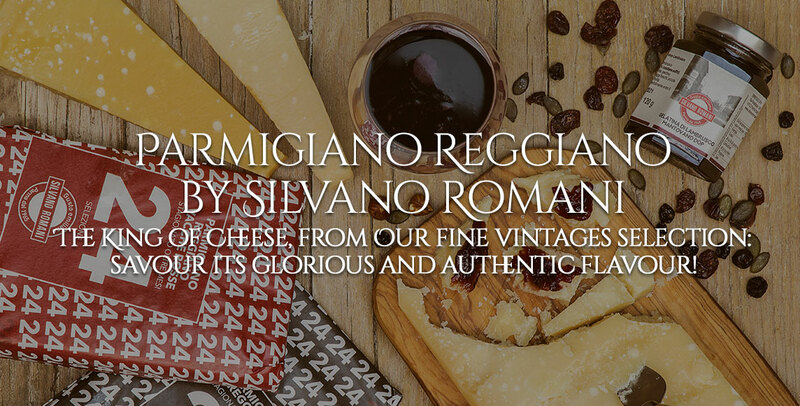 An excellent cheese for meals, aperitifs or perfect served with raw vegetables. This Parmesan cheese is characterized by a perfect balance between flavor and softness, evoking milk and melted butter, fresh fruit and even undertones of spices and fresh fruit. The 24 months Parmesan Cheese is flavorsome, delicate, but piquant. Excellent with plums and figs, perfect with any meal. The 30 months variety is one of the Parmesans richest in nutritional elements. It has a perfect consistency for the palate: it is dry, crumbly and granular, characterized by aromas reminiscent of spices and dried fruits and a sustained but not overpowering flavor. 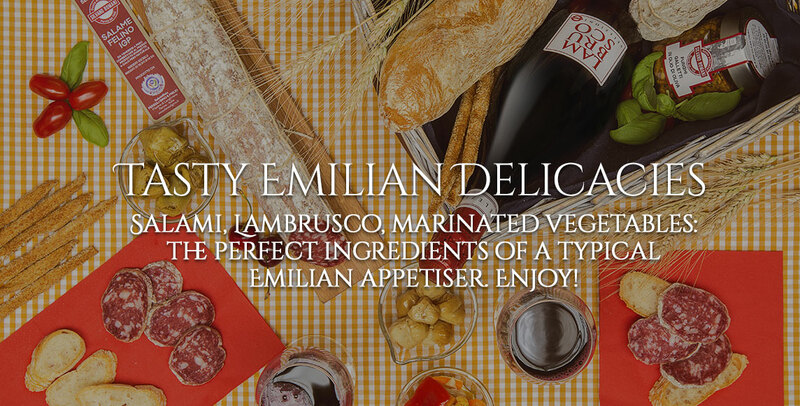 It can be served with meat and fish carpaccios, compotes, honeys or with a few drops of traditional Modena Balsamic Vinegar. This is variety is known as stravecchio. It has a characteristic, sustained and intense flavor which is never piquant. Its aroma is characterized by tones of hay, butter, walnut and cloves. It is crumbly and friable. It is sometimes described as a cheese suitable for reflection as it should be savored piece by piece, flake by flake, perhaps with a few drops of traditional Modena Balsamic Vinegar.